Calling all young communications, public relations professionals and future top talent, now is your chance to shine. 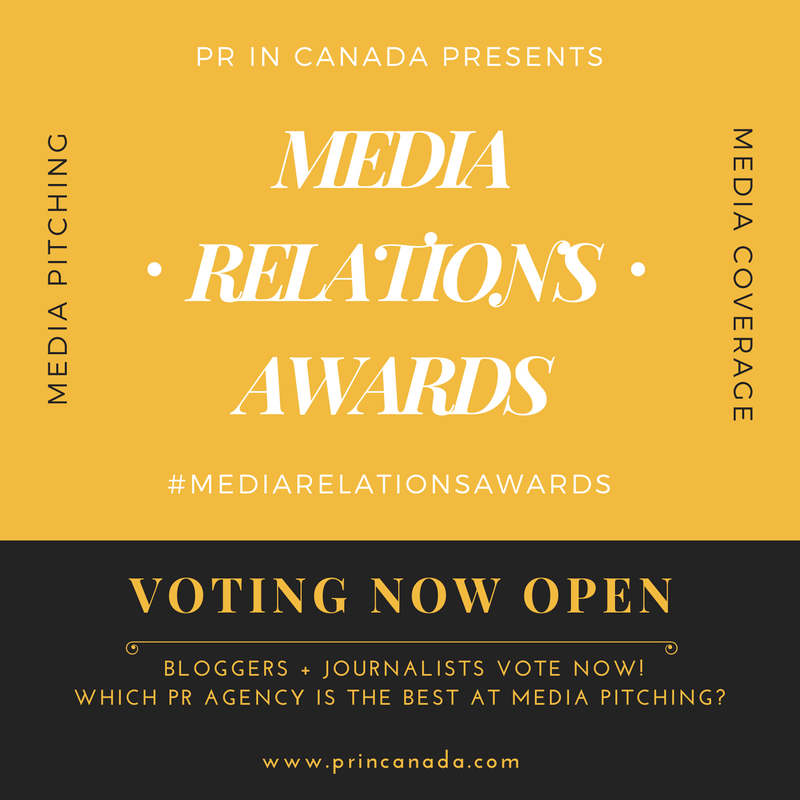 PR In Canada has begun a search for the Top 30 Under 30 public relations professionals across Canada – where tomorrow’s best and brightest are put in the spotlight. In addition to bragging rights for life, winners will be featured on PR In Canada, and honored at our special Top 30 Under 30 cocktail reception in February 2014. But we’re not just handing this honor out. Applicants (who must be 30 or younger at the time of application) will be reviewed by a panel of judges. Candidates can be from an in-house or agency background but must be based in Canada and working full-time at their organization. Candidates may nominate themselves. Cost: There is no fee! Nominations close February 6th, 2014, after that our panel of judges will evaluate all nominations and select the top 30, we’ll announced the winners at our cocktail reception, and then here on PR In Canada. What are the judges looking for? Several factors are considered—business success is just one. Community and professional leadership also are important factors. We strive for balance: We want to ensure we have a diverse group of finalists in terms of business niches, gender, ethnic background, and geographic location. Finally, we look for compelling stories that bring to life innovative business strategies that have worked for you or obstacles you’ve overcome. What is the selection process? 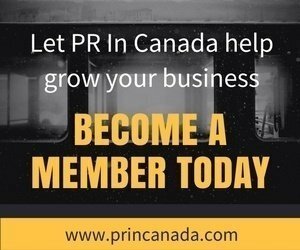 Initially, all applications are screened by PR In Canada editors to ensure all necessary information has been provided. In the initial screening, we also winnow the group down to the semifinalists. A panel of judges then reviews this group, weighing the factors mentioned above, until a consensus is reached on finalists. 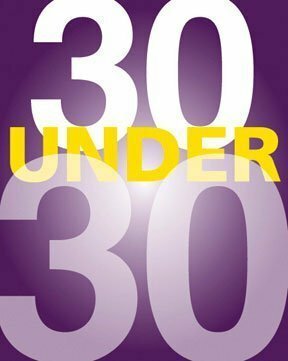 Event: Join us for a special cocktail reception in honour of these exceptional young men and women, celebrate and network with tomorrow’s leaders and other industry professionals at the first annual PR In Canada Top 30 Under 30 party in Toronto! Tips: We are looking for people who are excelling professionally— amazing at media relations, making competitors nervous and generally changing the world. Feel free to tweet this out using the hashtag #princanadatop30under30.